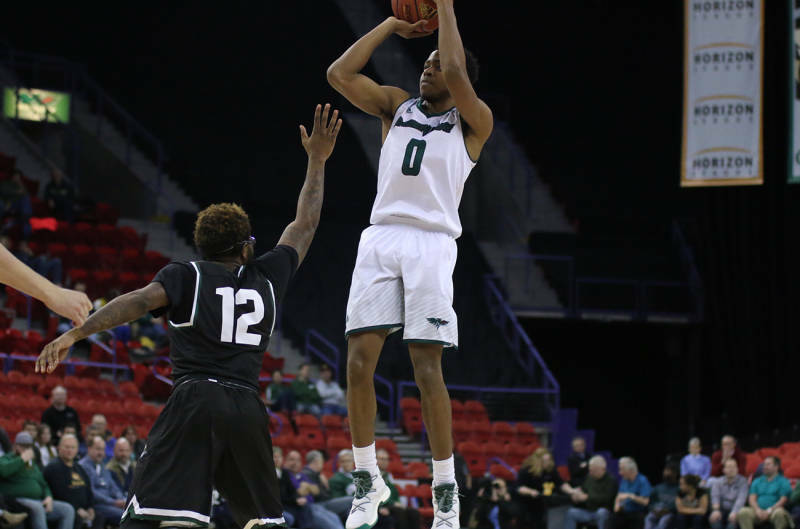 Despite leading for all but five minutes of the game and shooting a season-high 60% from the field, the Green Bay Phoenix fell to Detroit Mercy 93-92 in Horizon League action on Sunday. The Phoenix also committed a season-high 21 turnovers, 13 of them in the second half, in the loss. Detroit (5-17, 3-7 HL) trailed 92-87 with 1:46 left, but they scored the final six points of the game, keeping the Phoenix scoreless the rest of the way.